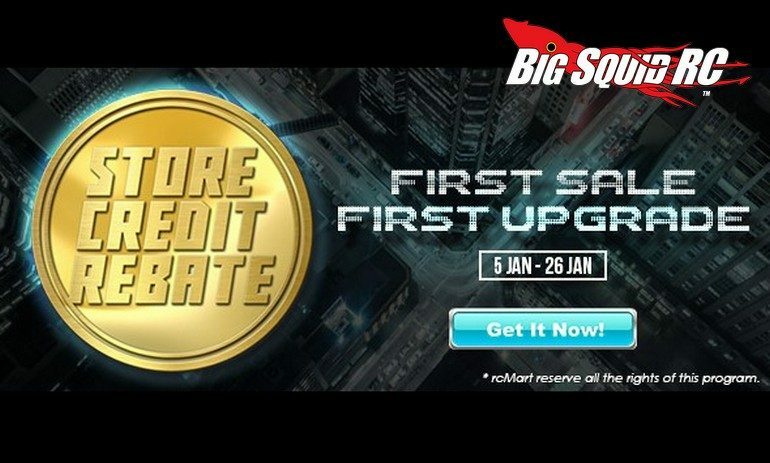 rcMart First Sale Of 2017 « Big Squid RC – RC Car and Truck News, Reviews, Videos, and More! Now through January 26th rcMart is having their First Sale Of 2017. The First Sale has a bunch of different ways to save on a large variety of hobby products. To learn all the details, or to simply check out rcMart’s website, just Hit This Link. What’s this? Another TGIF Mystery Link?